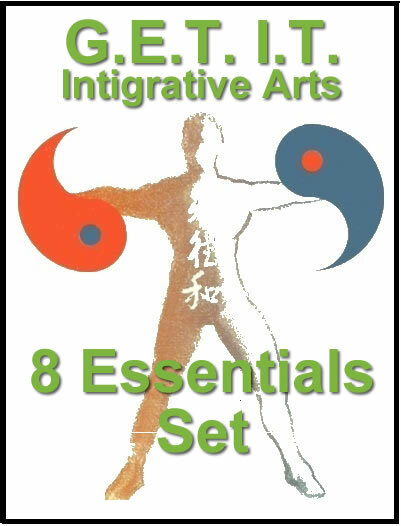 This Qigong set is great for improving circulation and giving the organs more space and increased efficiency. 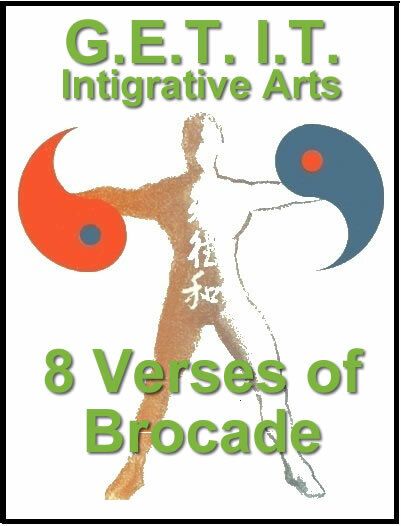 It also sets the foundation for the fluid body movements of Tai Chi. 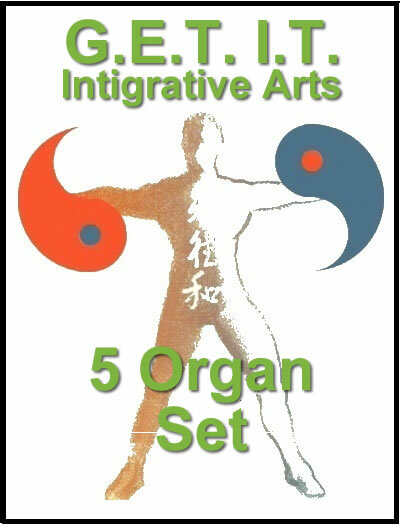 Each movement you learn in the five organ set video is an exercise including 3 key elements; motion, breath and mental focus geared to increase the efficiency of your five core organs. Form and structure is not vital, continuous application will increase fluidity thus improving form and structure. Tai Chi is the marriage of Chi gung & Dao yin. Energy work means exercising muscles and creating strength, giving you endurance and increased power, while Dao yin’s soft fluid movements incorporated into Tai Chi increase mobility and circulation in the body. Muscles are always working to help us stand, walk and move, this causes tension and stress; learning to relax your muscles while they are being used is the key. Applying the 5 organ set in a consistent work out plan WILL increase your strength, health and happiness. Currently Master Hill has a Special Offer related to this video.